This month saw Birchbox subscribers given the opportunity to choose between two boxes – Back to Basics, which was filled with beauty essentials, or the Stylist box which was perfectly suited to beauty junkies who are more experimental with their beauty regime. The contents of both boxes were known which took away the usual monthly surprise and subscribers were able to choose the box most suited to them. A lot of the products within the Basic box I had already received in previous boxes (That’s what happens when you’ve been a subscriber for almost 3 years!!) so I instead opted for the Stylist box. This box was curated by Stylist Magazine’s Beauty Editor Joanna McGarry. I really liked the contents of this box and I would say that they are from more up-market brands which are easily accessible to purchase whether it be via the Birchbox shop or in department stores. This item caught my eye straight away and was the main reason for opting for this box. I’m currently loving face masks which are a bio-cellulose sheet. I always put these types of masks in the fridge as the cooling sensation when first applied is out of this world! You can feel the moisturising properties going to work and deeply sinking into the skin whilst leaving your face looking illuminated. This mask is designed to help your skin recover from sun, wind and dry air. It’s particularly useful during the change of seasons from Summer to Fall, or if you have a long haul flight. The fluid on the mask contains Swiss Alpine herb extracts which gently hydrate your face whilst restoring damaged and fatigued skin. It also contains grapefruit seed, bamboo stem, pine leaf and ginseng to keep skin healthy and youthful. The bonus about this item is that there is enough excess fluid to apply directly to the skin on two further occurrences. 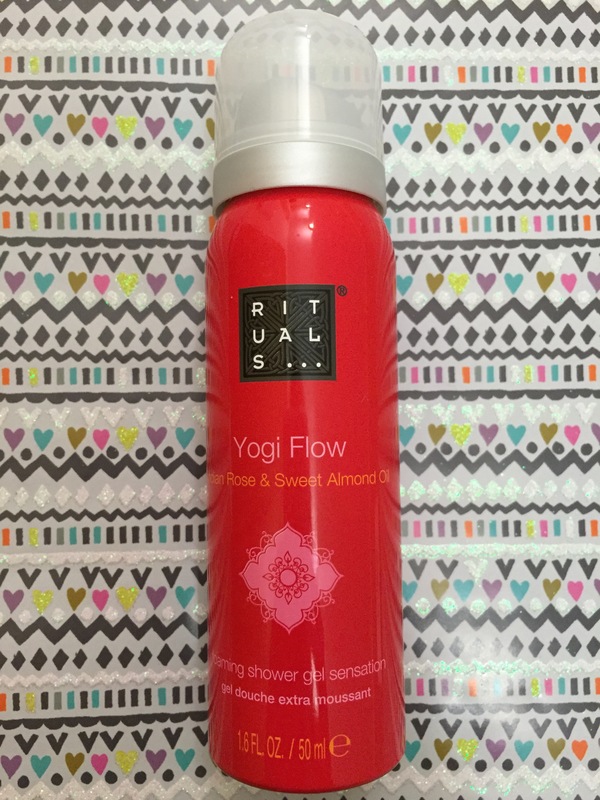 I purchased the Yogi Flow gift set last Christmas and after the first use of this shower gel I was obsessed! It smells ah-maz-ing!! It uses a unique technology turning gel into a rich, nurturing foam on contact with water. The formula combines the ancient Ayurvedic ingredients of Sweet Almond Oil and Indian Rose to create a sweetly scented, nourishing foam that lathers well and leaves skin feeling super clean and hydrated. 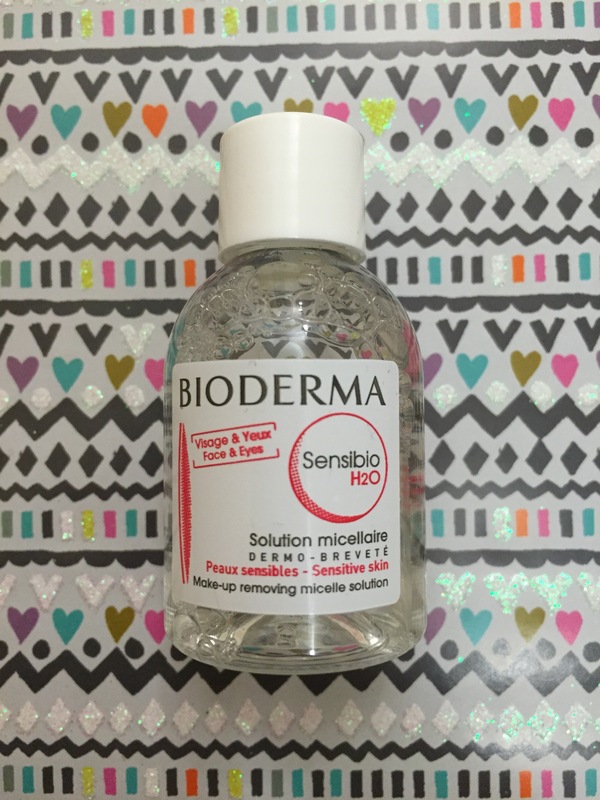 This is a micellar water that gently removes makeup, including waterproof mascara, after one swipe with a cotton pad. It gently cleanses the skin and the formula is ultra mild, pH balanced and contains no alcohol. It’s perfect for those with dry or sensitive skin. Bioderma is the brand loved by models on the catwalk as it removes even the thickest makeup with ease. I do like it however the Garnier version at £3.99 also does the same job, sorry! 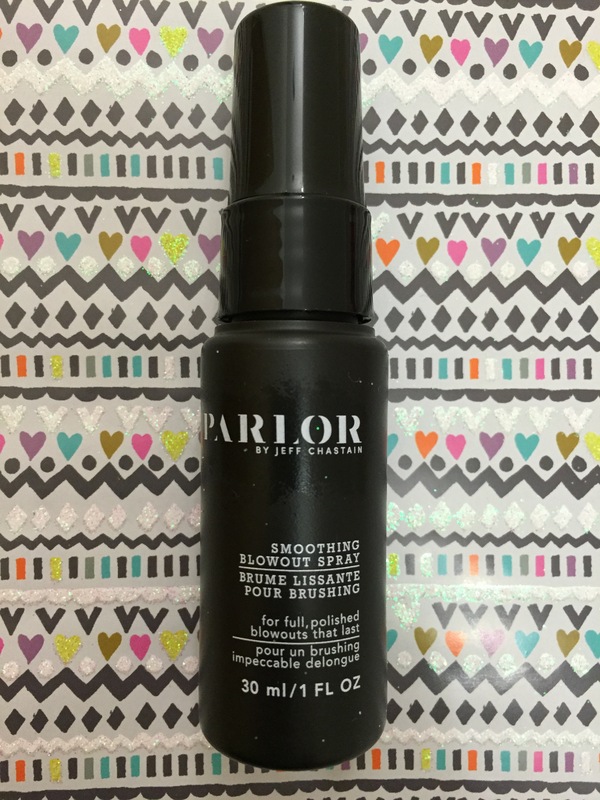 The lightweight spritz adds instant volume and lustre while protecting hair from heat damage. I think that this product will work better on thicker hair as which fine hair it can be a bit hit or miss. Nourishing ingredients keep locks shiny and healthy looking. It has a fresh non overpowering scent which smells a lot like peaches and the classic smell of the hair salon when you first walk in. The product is free of sulphates and parabens, and is suitable for coloured hair. 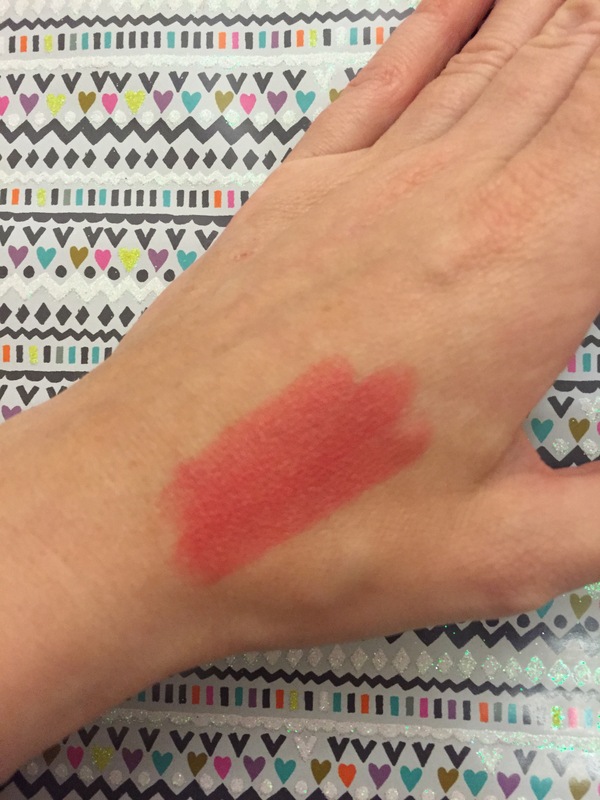 This is an ultra moisturising lip balm which utilises natural fruit pigments to give lips a gorgeous flush of colour. It has a base of avocado and cocoa butters which nourishes your lips with vitamins and antioxidants. 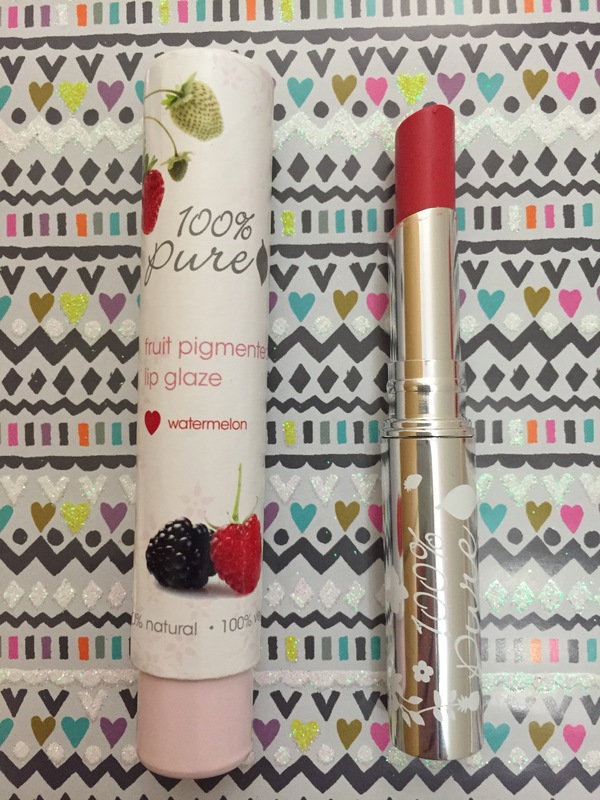 This is the shade Watermelon even although the packaging has pictures of raspberries… slightly confusing. 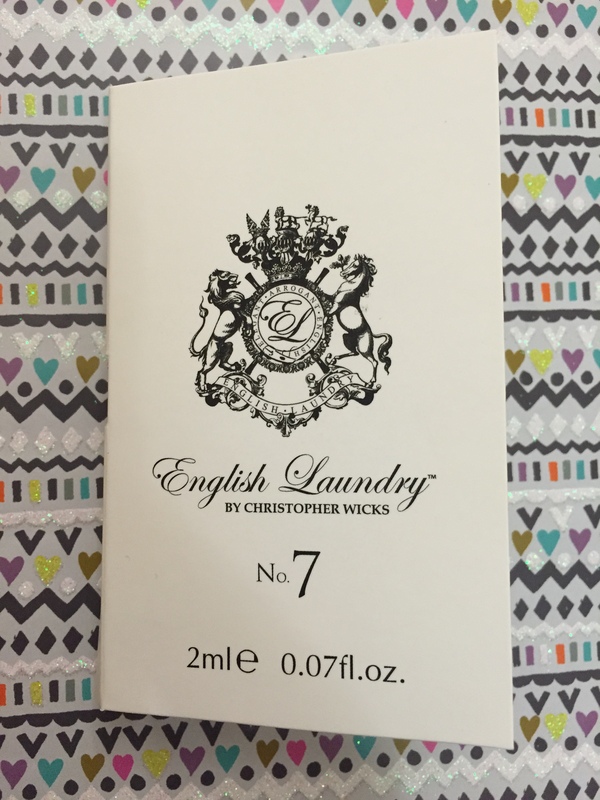 Finally, a sample of this light floral scent which is fresh and fruity. It has hints of musk and isn’t too overpowering. A nice pick me up on a cold Autumn day. You can find more out about this box, the Back To Basics box and of course the Birchbox store on the Birchbox website. If you like what you see and fancy signing up and giving this beauty box a go, please use my exclusive link. It will earn you 50 points (worth £5) to spend immediately within the Birchbox shop. Let me know your thoughts on this post and if you are already a Birchbox subscriber, let me know which box you chose and what your favourite items were this month. 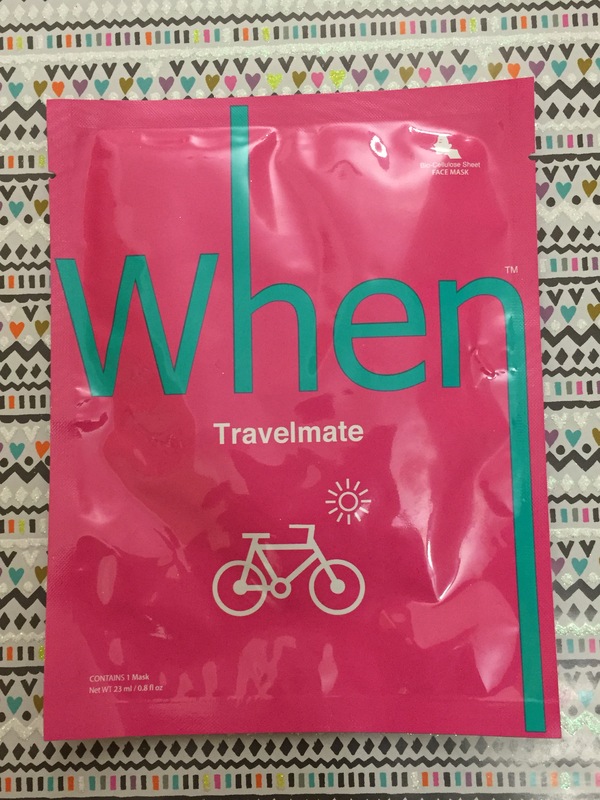 I LOVE that When Travelmate mask! I used it after a very long flight and it really took care of my dehydrated skin.